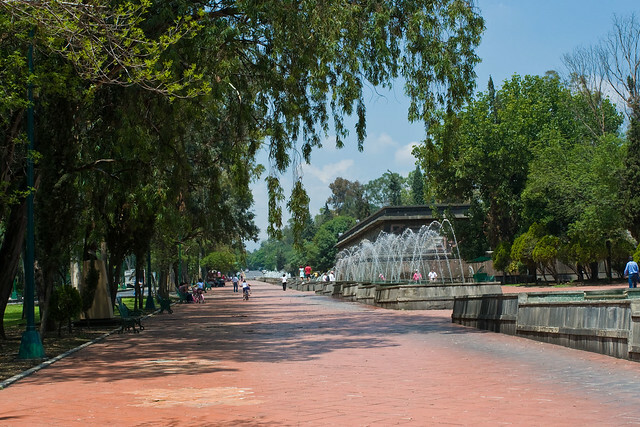 Chapultepec, more commonly called the "Bosque de Chapultepec" in Mexico City, is one of the largest city parks in the Western Hemisphere, measuring in total just over 686 hectares . Centered on a rock formation called Chapultepec Hill, one of the parks main functions is to be an ecological space in the vast megalopolis. It is considered the first and most important of Mexico Citys "lungs", with trees that replenish oxygen to the Valley of Mexico. 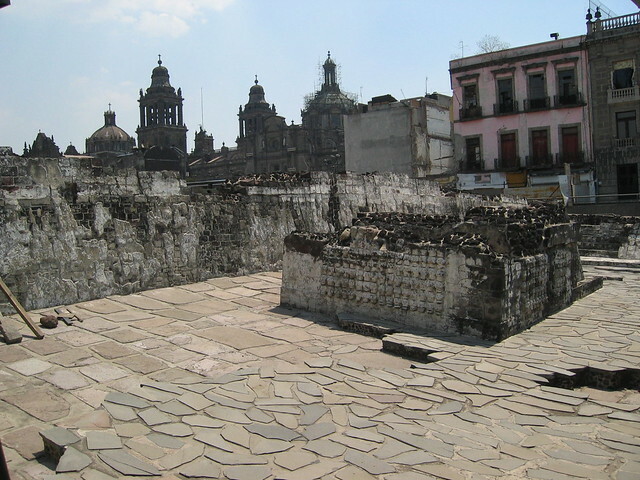 The park area has been inhabited and held as special since the Pre-Columbian era, when it became a retreat for Aztec rulers. In the colonial period, Chapultepec Castle would be built here, eventually becoming the official residence of Mexican heads of state. It would remain such until 1940, when it was moved to another part of the park called Los Pinos. Today, the park is divided into three sections, with the first section being the oldest and most visited. This section contains most of the parks attractions including its zoo, the Museum of Anthropology, the Rufino Tamayo Museum, and more. It receives an estimated 15 million visitors per year. This prompted the need for major rehabilitation efforts which began in 2005 and ended in 2010.